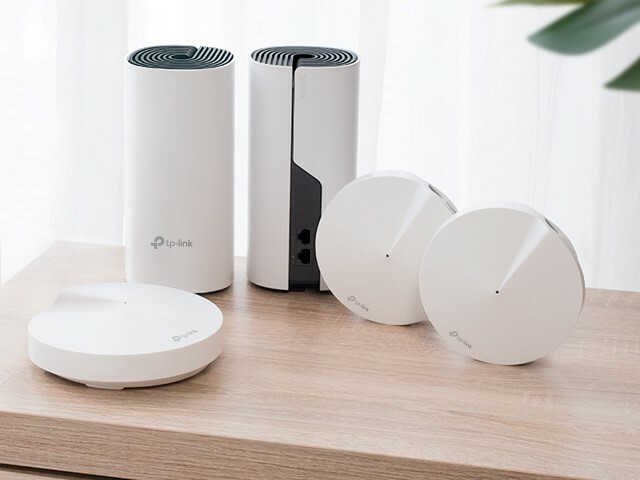 If you’re looking for an affordable wireless mesh system, TP-Link Canada announced the availability and newest addition to the brand’s lineup of mesh solutions, the Deco M4 AC1200 Whole-Home WiFi Mesh System. It delivers seamless AC1200 dual-band speeds to multiple wireless devices in your home while you move from room-to-room and floor-to-floor, removing buffering delays over a maximum area of up to 5,500 square footage (with a 3-pack system). Following up on the flagship Deco M5 solution launched last year, the Deco M4 offers consumers a more cost-effective solution for whole-home coverage. Standing tall in its form factor, the Deco M4 dynamically connects each wireless device to the fastest path. Its self-healing capabilities automatically connect devices to available powered units should one unexpectedly drop its connection, ensuring all wireless devices remain connected to WiFi anywhere in the home. Wired connections between units are also available with each unit having two auto-sensing Gigabit Ethernet ports. The Deco M4 also features quality of service (QoS) at the wireless device level, as well as robust parental controls. Standard 3-pack offers coverage up to 5,500 sq. ft**. TP-Link Deco M4 Mesh WiFi comes in a 2-Pack or 3-Pack System configuration and will retail in Canada for about $170 and $250 respectively. The 3-pack to available sometime in April.